Hot Tub Time Machine 2 is out now on DVD. The boys from Hot Tub Time Machine are back. 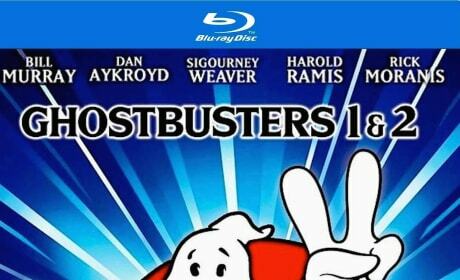 The DVD for Horrible Bosses 2. 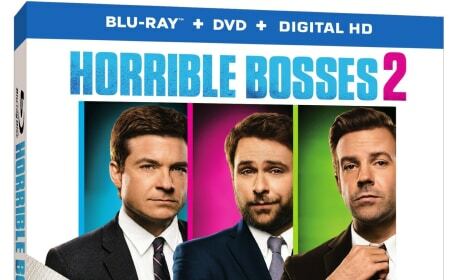 Jason Sudeikis, Jason Bateman and Charlie Day return in the sequel to Horrible Bosses. The Blu-Ray cover for The Breakfast Club. The classic 80s John Hughes movie is getting an upgrade. 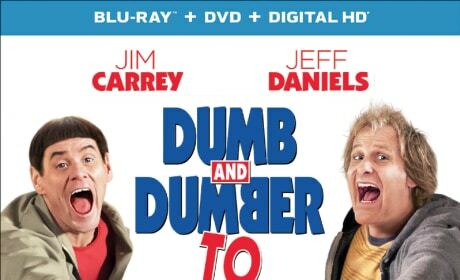 The Dumb and Dumber To DVD. 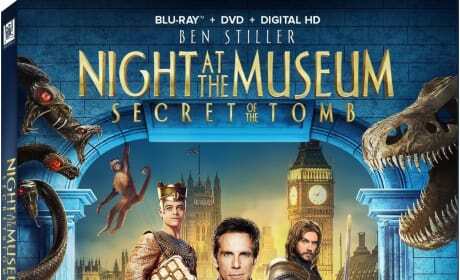 Jim Carrey and Jeff Daniels star. 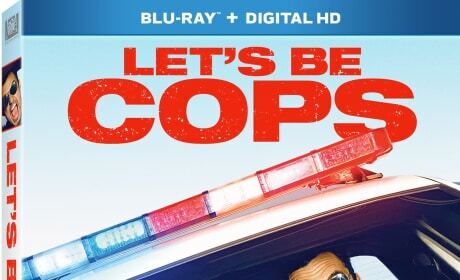 The DVD for Let's Be Cops. 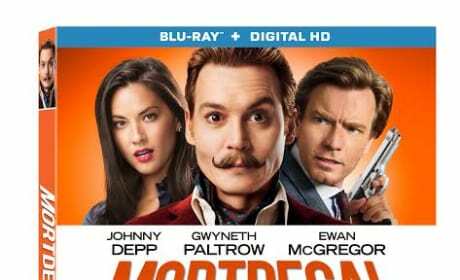 Damon Wayans Jr. and Jake Johnson star in the blockbuster comedy. 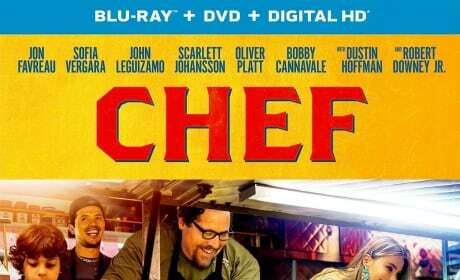 The Chef DVD and Blu-Ray combo pack. Jon Favreau wrote, directed and stars in the charming film about a high end chef who finds happiness with a food truck and his son. 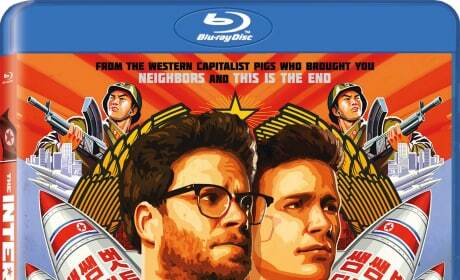 Neighbors is coming soon on DVD. Seth Rogen, Rose Byrne and Zac Efron star.